FILE - Madyson "Maddy" Middleton is seen in this undated image. 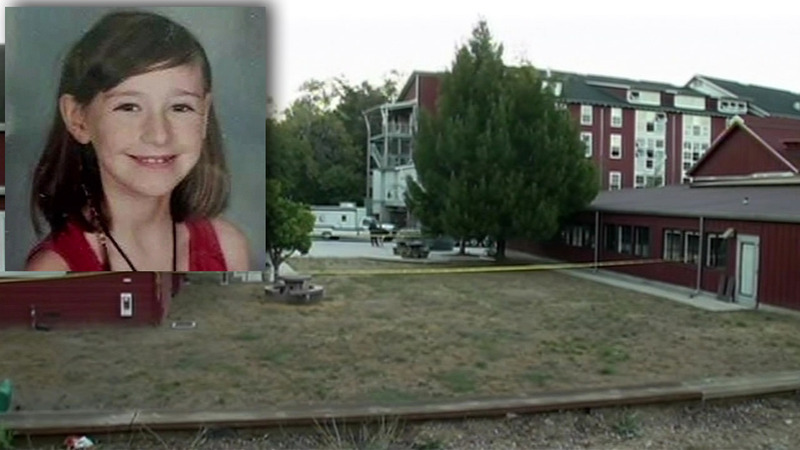 SANTA CRUZ, Calif. -- The Santa Cruz County Sheriff's Department has confirmed that 8-year-old Maddy Middleton died from asphyxia and stab wounds to the neck. Detectives discovered Maddy Middleton's body July 27 inside a recycling bin. Police arrested her neighbor, 15-year-old AJ Gonzalez. 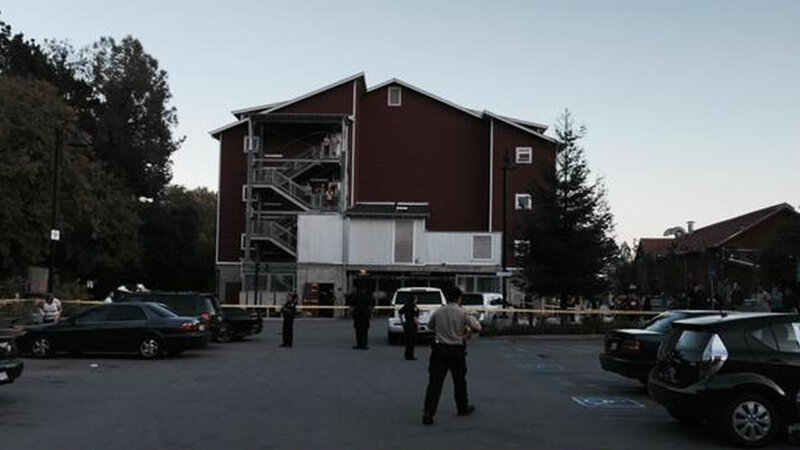 They say he lured her into his family's apartment, where he raped and killed her. He will be tried as an adult. A public memorial for Maddy Middleton will take place August 23 at 3 p.m. at the Kaiser Permanente Arena in Santa Cruz. In the meantime, three GoFundMe pages have been set up to help family members. So far, more than $42,000 have been raised.